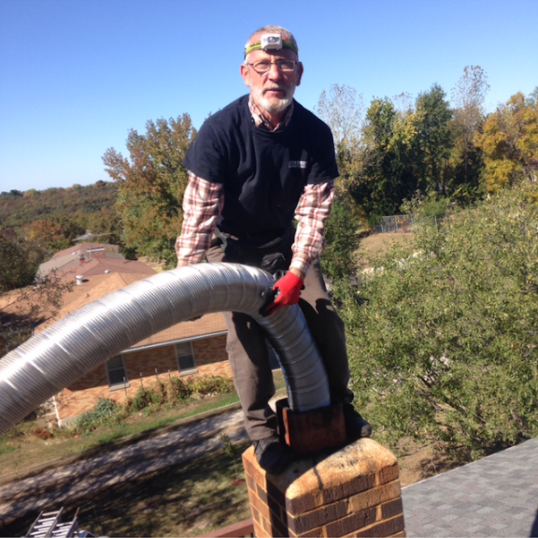 Doctor Sweep has been cleaning, installing and repairing fireplaces and chimneys since 1970. Give us a call to request your appointment. 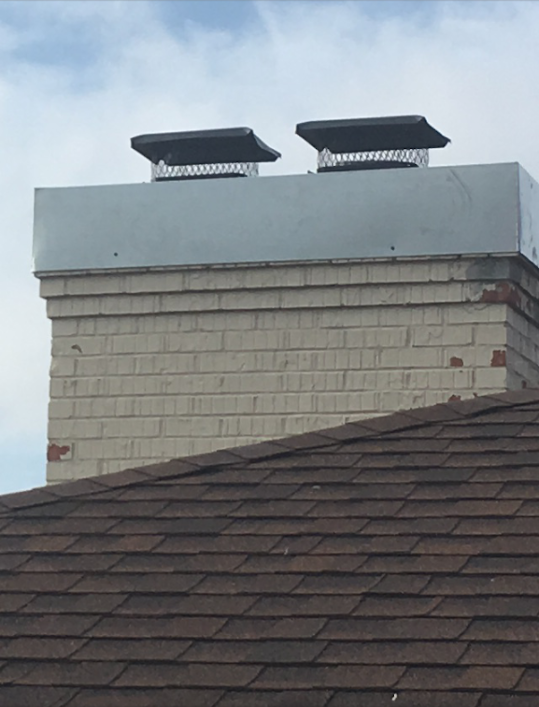 From annual maintenance to complete fireplace installation, we’re more than just a chimney sweep. © 2018 Dr. 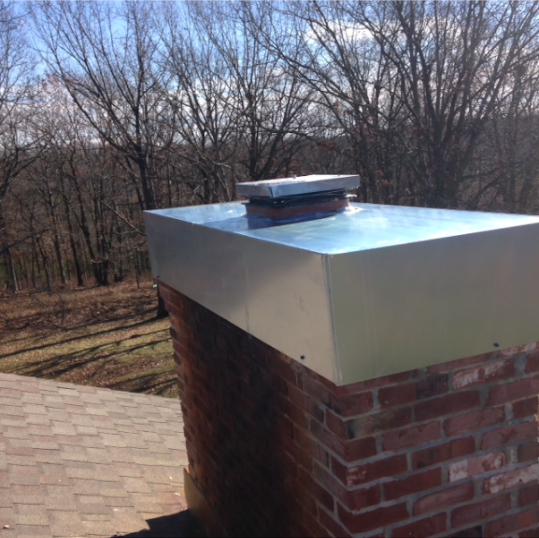 Sweep Chimney Cleaning. All Rights Reserved.